October is here, and with it out come the scares, the ghouls, spirits and monsters too. I love the obscure, I love the thrills and chills that come with the unknown. For children, I also believe they need to get a good dose of the unknown… not to scare them stiff, but just to toy with the fantasy world and the vast ocean of their imagination. During the 80’s and 90’s children’s entertainment tried to be extremely sanitized. Disney stripped the princess fairy tales of all their “ugly” aspects, taking the blood, guts, and violence of most of them — and providing everyone with a happy ending (and I seriously think Andersen must have rolled in his grave with that version of the Little Mermaid). In this new millennium I think we’re trying to understand the complexity of a child’s psyche and offer a much richer variety of options for all ages. So I decided to do a quick compendium of my favorite stories for the young ones (in two languages! ), spanning from toddler all the way to teenagers. 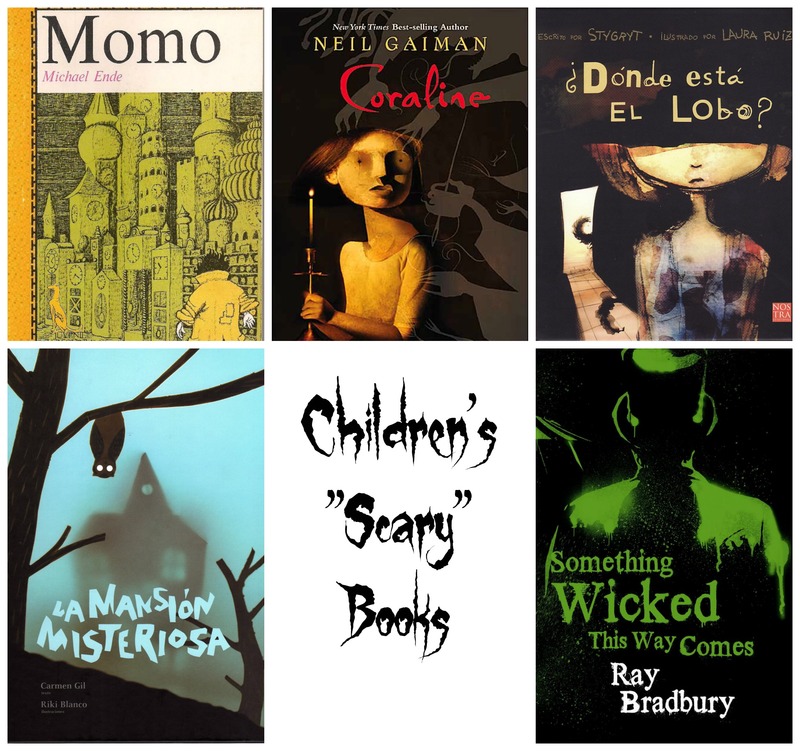 If I’ve missed your favorite scary books for children, please add it to the comments section! 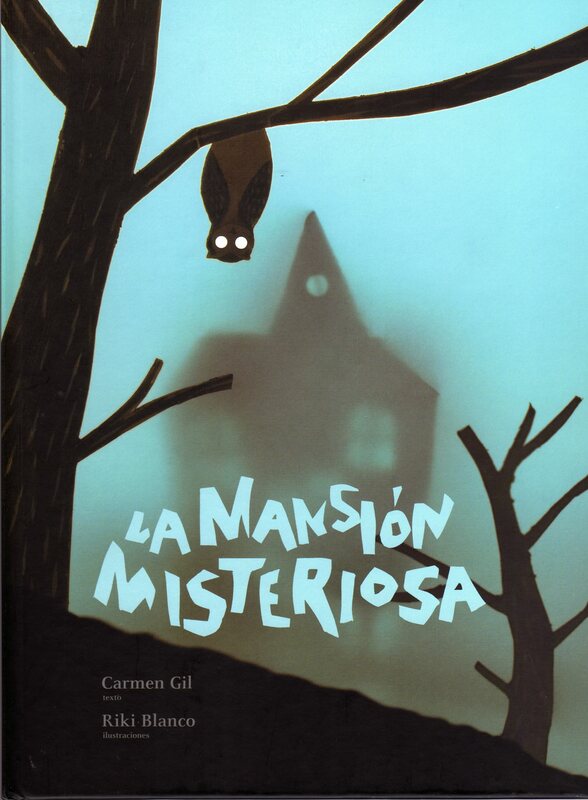 This picture book is in Spanish, in rhyme, and tells the story of many different monsters who live in the same mansion… who ends up being a doll house owned by a little girl. The art is superb, made with a combination of photo-collage and mixed media. For example, Vera, the Witch (la bruja Vera, una bruja cocinera), is made out of a slice of crusty bread. I’ve been reading this story to my daughter since she was about two, and it is very funny and sweet — not scary at all. I couldn’t get a picture of the book, but above is the link to Amazon to purchase a copy. This is a story I first heard at my daughter’s preschool, during Halloween time. It’s the quest of a Witch to harvest a gigantic pumpkin… and all sorts of monsters and ghouls come to her aid. It is a romp and the kids absolutely love it. 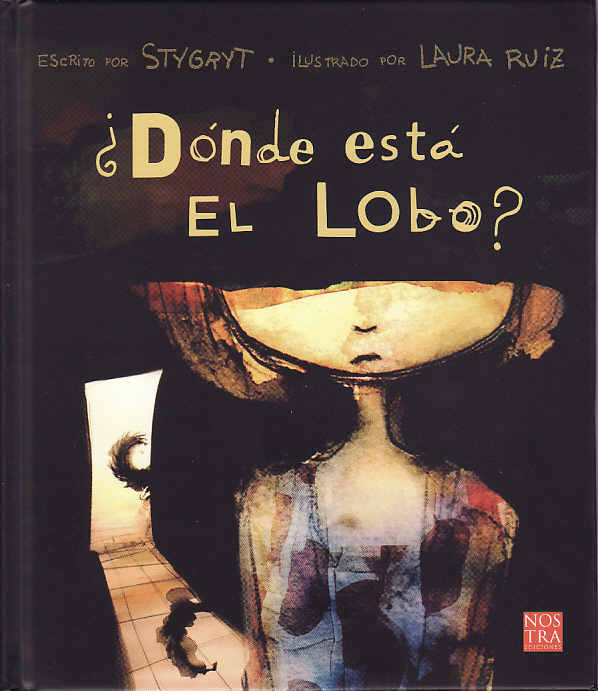 Another of my favorite “scary” story books in Spanish. This story is a letter from the wicked bad wolf to a little girl he used to spook at night. It’s very funny, with wonderful watercolor art, and with a very unexpected twist at the end. I’m a huge Neil Gaiman fan, for both his adult novels and his children’s books. 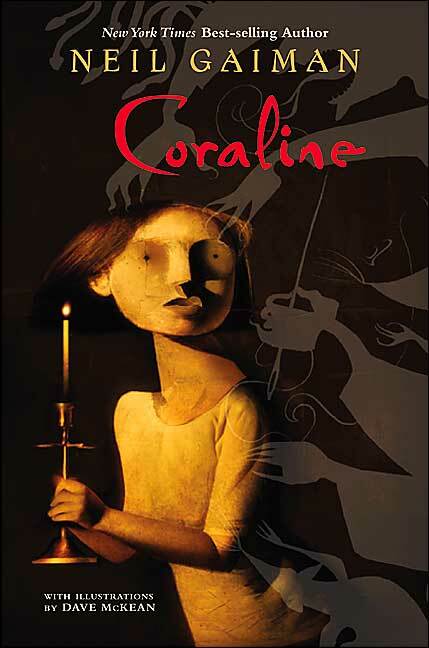 He’s hands down one of the masters of fantasy of our times, and Coraline is a perfect story for children with the right amount of scary, intriguing and fascinating. It is a modern fairy tale of a little girl stuck in a house with a couple of parents that work all the time — and who wishes her family and her life were different. The film adaptation was OK, but the book is absolutely wonderful. I’d say this is perfect for an elementary school kid who loves fantasy. Another book I couldn’t get a picture for, but the link above also takes you to the first book of the series. Cornelia Funke is another of my favorite contemporary children writers. Her fantasy worlds go from characters coming alive out of books (in the Inkheart trilogy), all the way to Dragons and lady knights (with Igraine the Brave). The Ghosthunter series is a very easy and fun read, and I love the fact that it takes the lead character (a normal boy, just afraid of ghosts like everyone else) in a journey where they finds his own bravery. I read this with my daughter when she was in Kindergarten, and she loved it. From another master writer, here’s Momo… the story of a little girl who is trying to discover why the men in gray are stealing the adult’s time away. A beautiful metaphor for our current times, where children can’t understand why the grownups can just take a minute and play. This book can be found both in English and Spanish. 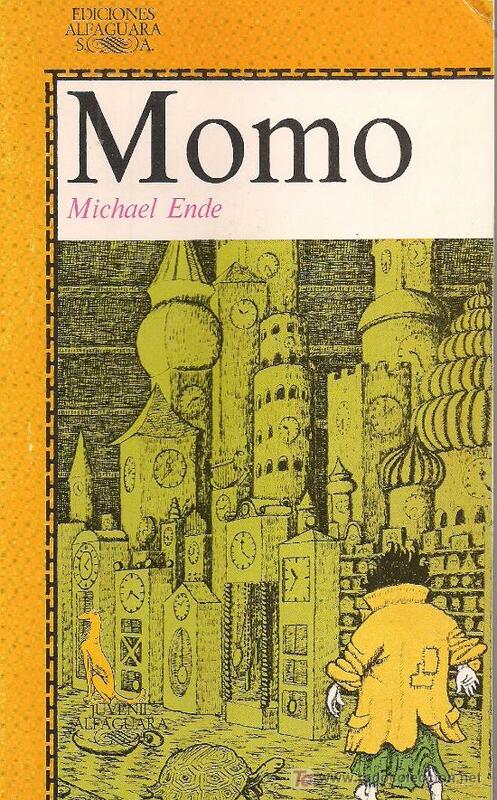 Michael Ende’s best known book is “The never ending story,” but I’ve always found Momo to be a far sweeter and poignant tale. Ray Bradbury was my introduction to the fantasy genre, when I was 12. I first read “Martian Chronicles,” then followed with many others afterwards. 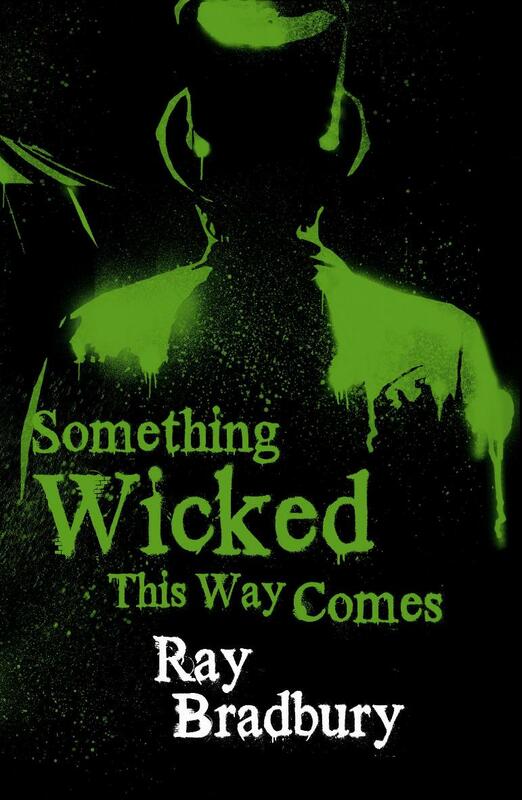 I read “Something Wicked This way Comes” many many years ago, but the story still stays with me. This is a wonderful voyage through the different “Halloween” celebrations throughout the world — from Egypt to the Day of the Dead. This is suitable for teenagers and young adults, as it is frankly spooky… but once you have the knowledge of different cultures and history, this book is absolutely fascinating. So, there’s my pick of books for this month. Make a brew of spice and cinnamon, cuddle up by the fire (if you’re not in LA), and enjoy these wonderful fantasy worlds! Tagged Book lists, Book reviews. Haha. I love how you’re like, whip up some cinnamon and spice, sit by the fire…if you’re not in LA. Haha. Still SO hot! I’d never heard of any of these books. They look SO cool…in a scary kind of way. “Momo” looks right up my alley…trying to get my time back from the men in grey! I know! I can’t wait for a little break on our Indian summer! Do read any of these books. Even though they are suitable for children, they are wonderful to read by anyone at any time. I still love them all 🙂 Let me know which one you pick up and what you think! Wow, what a great list. I have a super sensitive reader – I wonder if she could handle any of these yet. Thank you for linking these in to the Kid Lit Blog Hop! Have a great week ahead. I think Big Pumpkin is very funny, and not scary at all for children (of any age). Coraline can be a little scary at times, but Momo I think it’s perfect for any sensibility. If you do speak Spanish, the two books recommended are more funny than scary 🙂 Hope she tries any of these, and let me know your daughter’s reaction! What a great and scary list! I am scared to read scary books but my kids are unfazed and enjoy them. Tweeting and pinning! Thanks for sharing at the Kid Lit Blog Hop!! If they are unfazed by scary stuff, they should really try Bradbury’s one… 🙂 Thanks for stopping by!